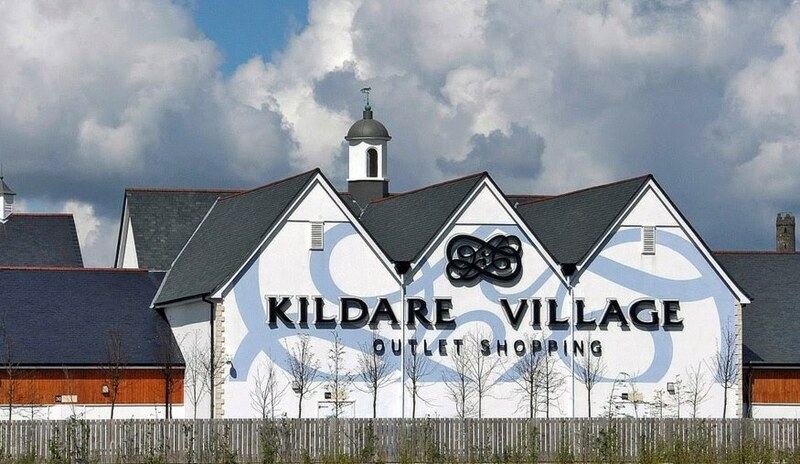 The Newbridge Silverware Visitor Centre is a contemporary shopper’s paradise,housing a complete range of products,along with the famous Museum of Style Icons. Audrey Hepburn – Elizabeth Taylor – Princess Diana – Liza Minnelli – The Beatles – Michael Jackson. Marilyn Monroe – Grace Kelly – Elvis Presley – Tippi Henden – Barbra Streisand. 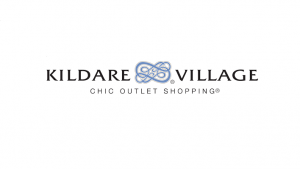 Kildare Village situated in the heart of Ireland’s horse-racing country, Kildare Village is home to over 80 designer boutiques and is designed to capture the charm and scale of the region’s stud farms. 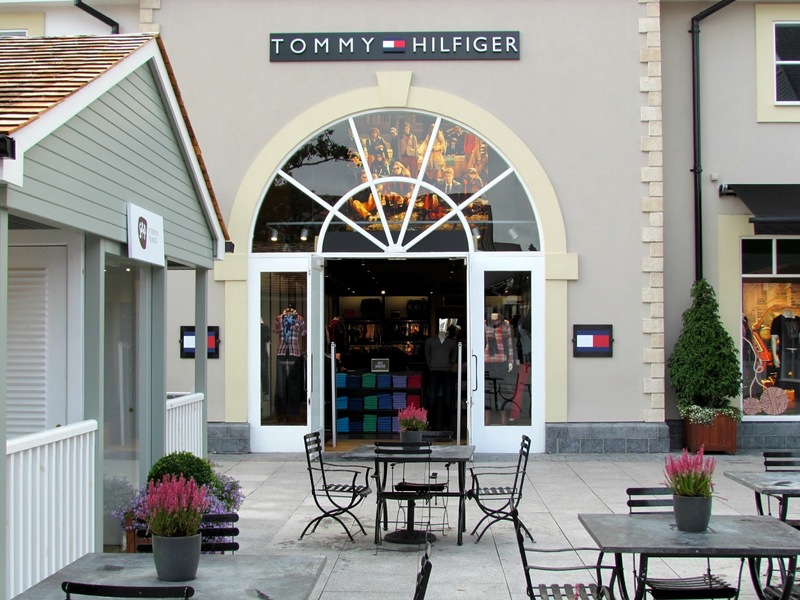 Anya Hindmarch, Lulu Guinness, Molton Brown and Hackett are among the thoroughbred European brands showcased there, including celebrated Irish designer Louise Kennedy with her only outlet store worldwide. Their stablemates include such renowned international names as Coach, DKNY, Hugo Boss and Wolford – with reductions of up to 60% on the recommended retail price, all year round. Other winning features include the authentic Italian cuisine served at L’Officina restaurant, elegant boulangerie Le Pain Quotidien, whilst Starbucks coffee provides a quick caffeine fix and snack if the shopping is simply too good to interrupt for long. 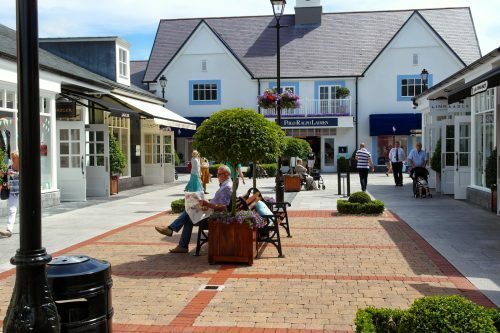 We can recommend lunch at L’officina in the Kildare Village shopping complex. This warmly lit Italian restaurant, run by Eileen Dunne & Stefano Crescenzi, uses only the best ingredients. Taking its name from the Italian for ‘workshop’, L’Officina utilises a combination of skills and expertise to create a new, exciting dining experience. 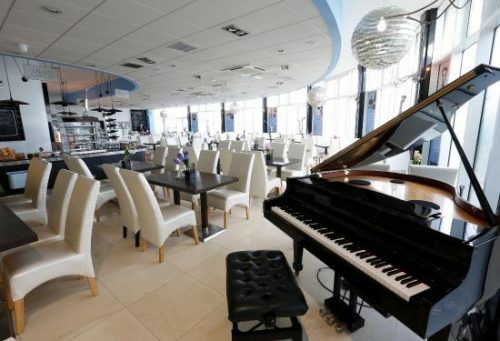 This is the place to enjoy fine Italian food and wine in a welcoming, friendly atmosphere. 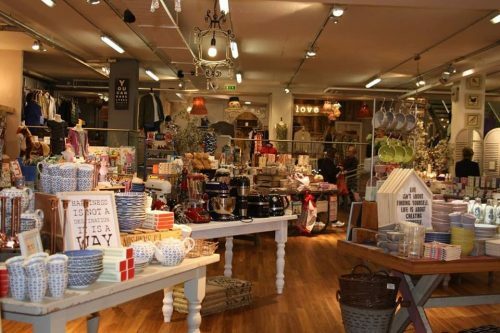 Avoca is an Irish family-run business that spans one of the world’s oldest surviving manufacturing companies and Ireland’s most exciting stores and food markets. We’ve some of the country’s best loved and most garlanded Cafés. 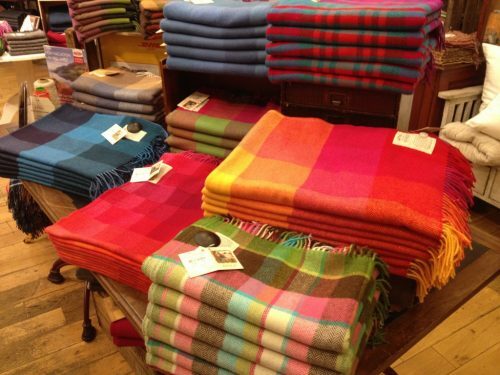 We export our famous throws & blankets as well as our clothing ranges around the world and have our own food label with dozens of delicious products. 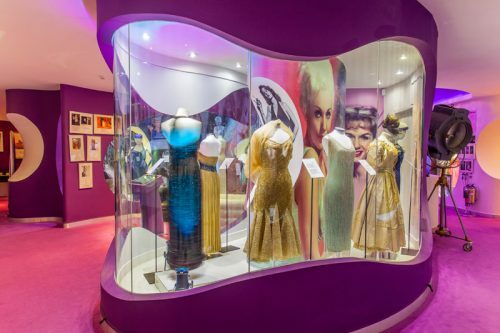 The Museum of Style Icons is free to enter and you can enjoy the experience at leisure in your own time. 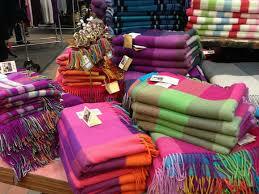 Should you wish to enhance the experience and book a guided tour we offer limited spaces daily. Our guided tours take place Monday to Saturday at 10.30am and 2.30pm and at 12noon and 2.30pm on Sundays, lasting one hour. 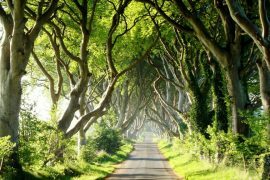 Other Venues in the area that maybe of interest to you.